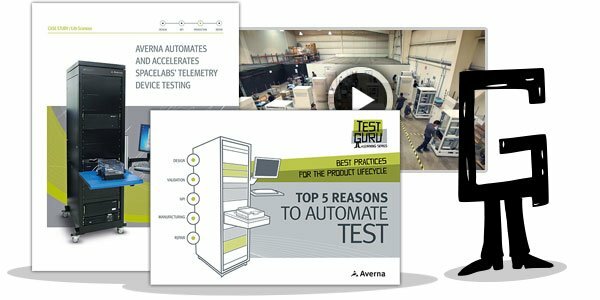 Need to play back real-world RF signals captured by an Averna RF Record & Playback solution? Want to generate and impair common navigation or broadcast radio signals too? 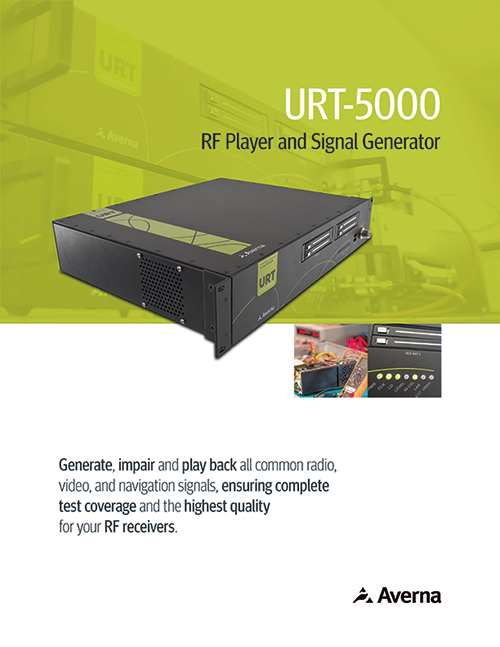 Download this brochure and learn why the URT-5000 is the all-in-one choice for receiver design validation, production testing and other applications.